Home/Fiber Pricing/Irish Cable Afghan- 70" x 56"
Irish Cable Afghan- 70" x 56"
Minimum quantity for "Irish Cable Afghan- 70" x 56"" is 1. Our new Irish Cable Afghan is a beautiful addition to our product catalog. 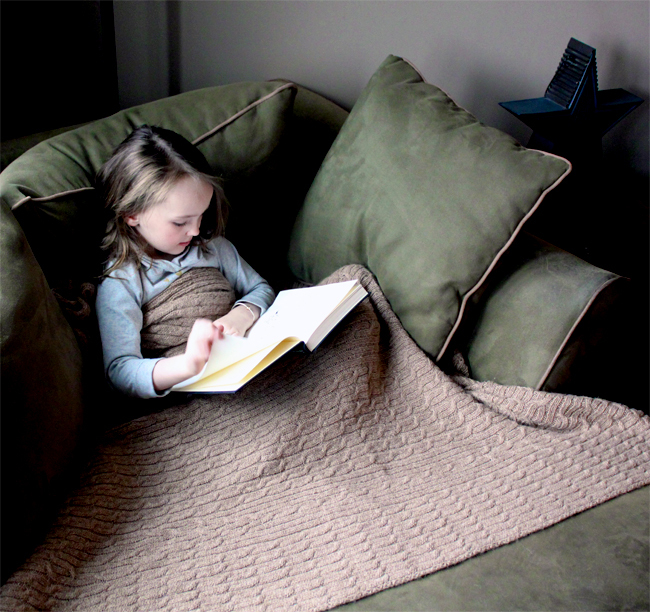 The whole family including your pets will want to curl up with our new soft and cozy afghan. 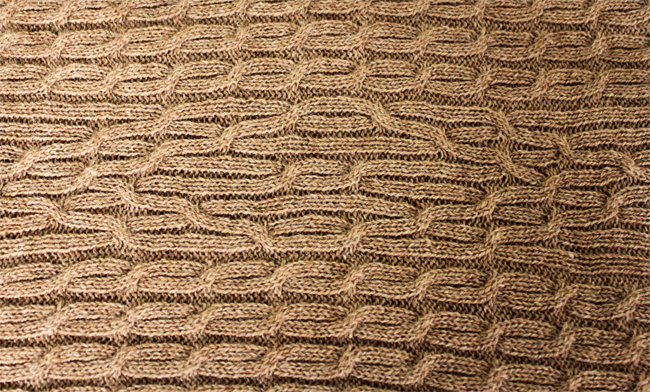 We used a Cable Knit stitch with a Celtic Irish knot pattern that you can view in detail in the closeup product image. 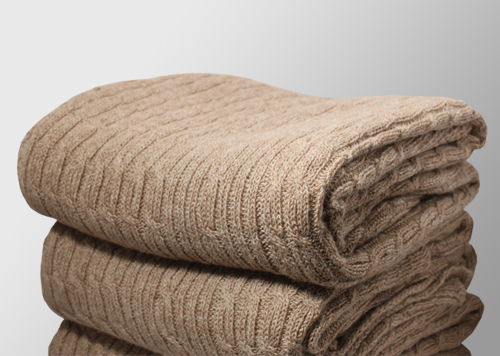 The yarn and knit pattern were designed to provide superior warmth and hand without the bulkiness and excessive weight associated with natural fiber blankets. It's generously sized at 70" by 56" to be shared with a loved one on a frosty day spent inside.